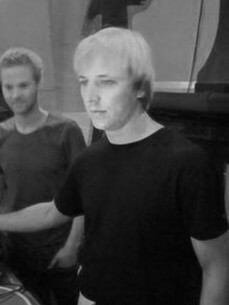 Roderik Flohil & Wietse Smit. Two guys from Purmerend, allways busy making music, mixing and unable to stop talking about it. It reached a peak position of 50 in techno.